Ready for an upgrade? 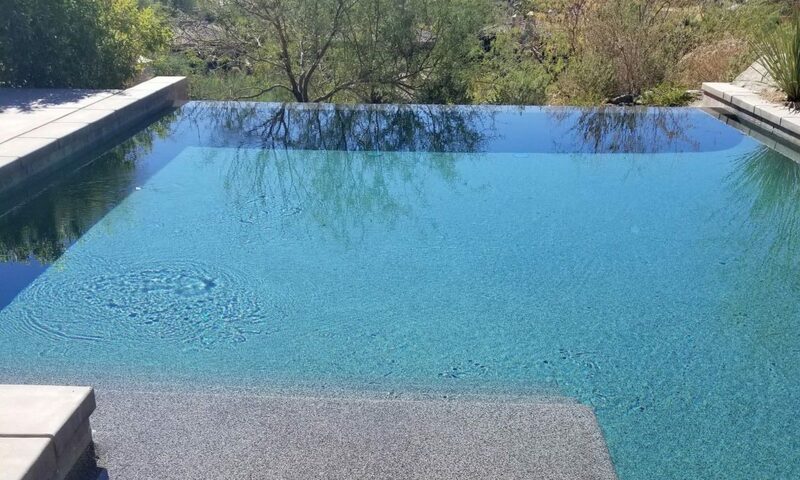 If you have an existing pool and it’s time to modernize, Ojeda Pool & Spa has got you covered. Contact us and let us know how you want to change the landscape of your backyard. 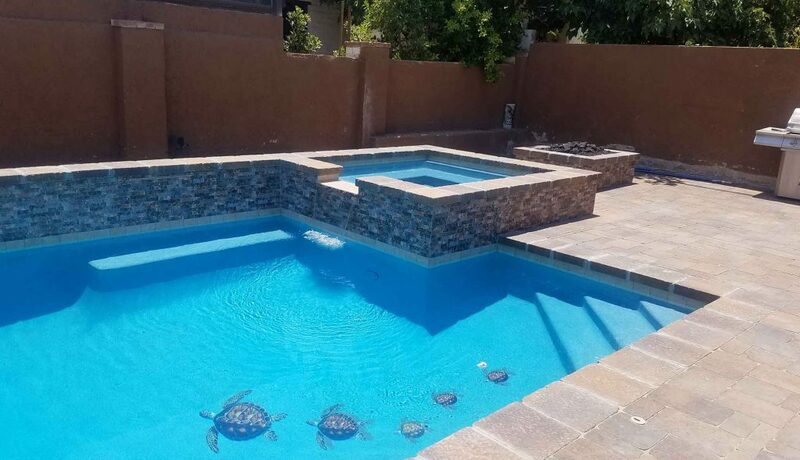 Throughout the Coachella Valley, we work with customers to upgrade from home to oasis as we complete customized remodel / renovation projects.